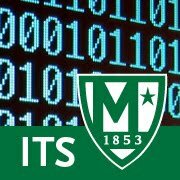 On February 11th we announced a change to the default home page in computer labs from manhattan.edu to MyMC. We received feedback that you all missed the quick links from the manhattan.edu page. We heard you and updated the MyMC page accordingly. 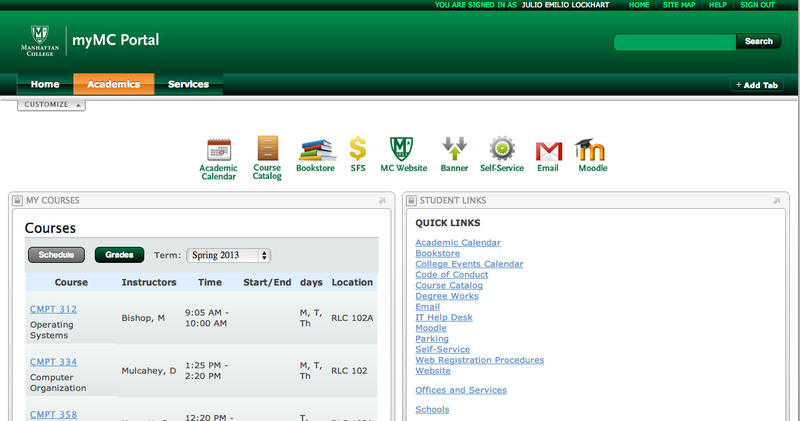 Wednesday morning the MyMC page will again be the default page in the computer labs. Please provide feedback utilizing the MyMC Feedback form on the MyMC Home page. **Due to a limitation in Google Chrome, MyMC is not the default homepage if you open Google Chrome in the computer labs.